Tijuanas most compassionate and kind bariatric surgeons with thousands of happy patients . Need surgery on a Weekend? No problem. 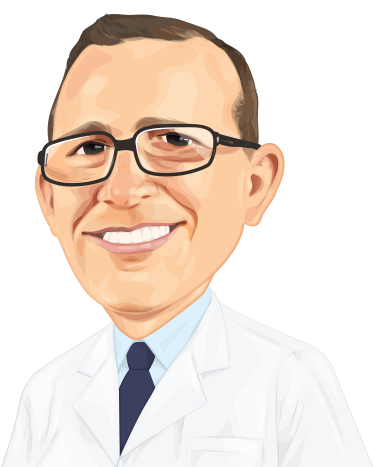 Book now with Doctor Saucedo with Pompeii Surgical and enjoy the comfort of knowing the Pompeii team is behind you 100%. Many of our patients cannot travel during the week and have requested surgery on weekends on Doctor Saucedo is here to help. 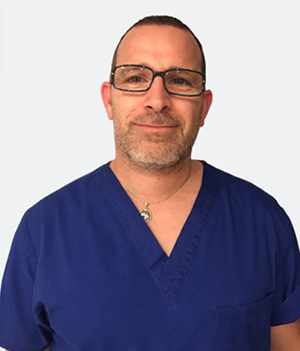 He has performed thousands of procedures with our surgical group and is highest recommended because of his excellent patient care.